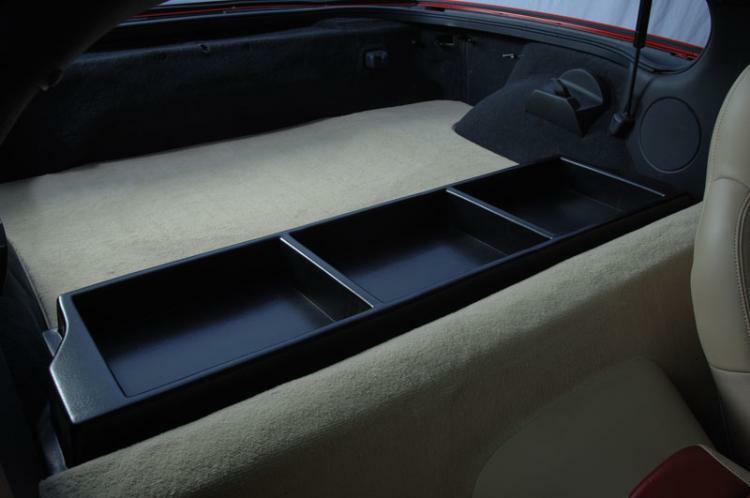 Keep the cargo in your C4, C5, or C6 Corvette secure while staying close at hand with these Organizer Cargo Trays. 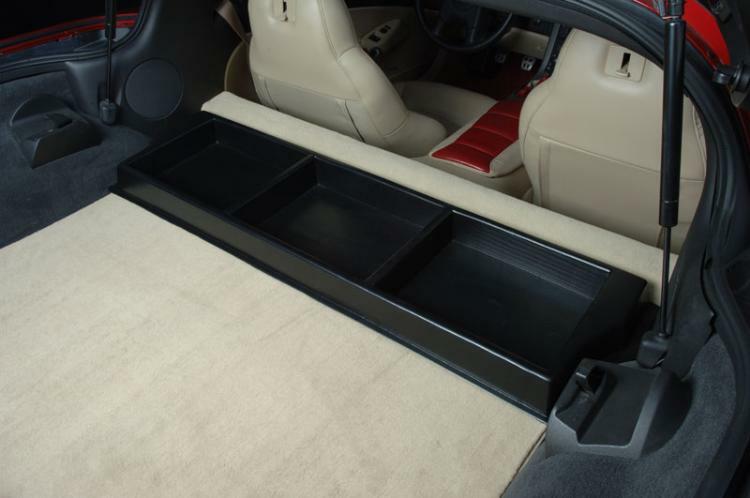 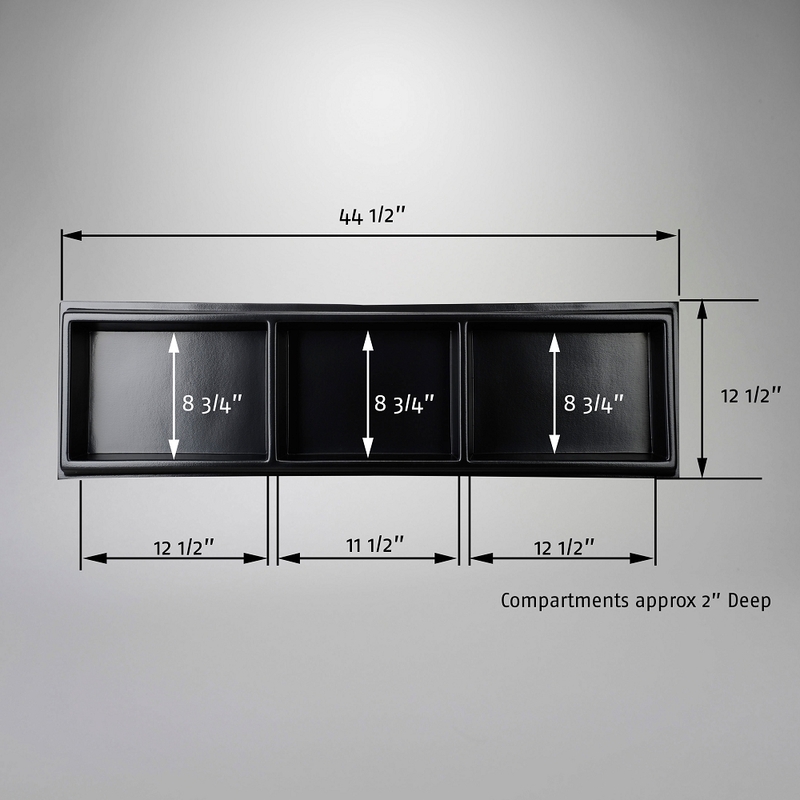 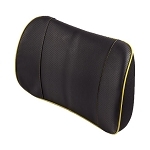 These cargo trays have been manufactured using sturdy, vacuum formed ABS. 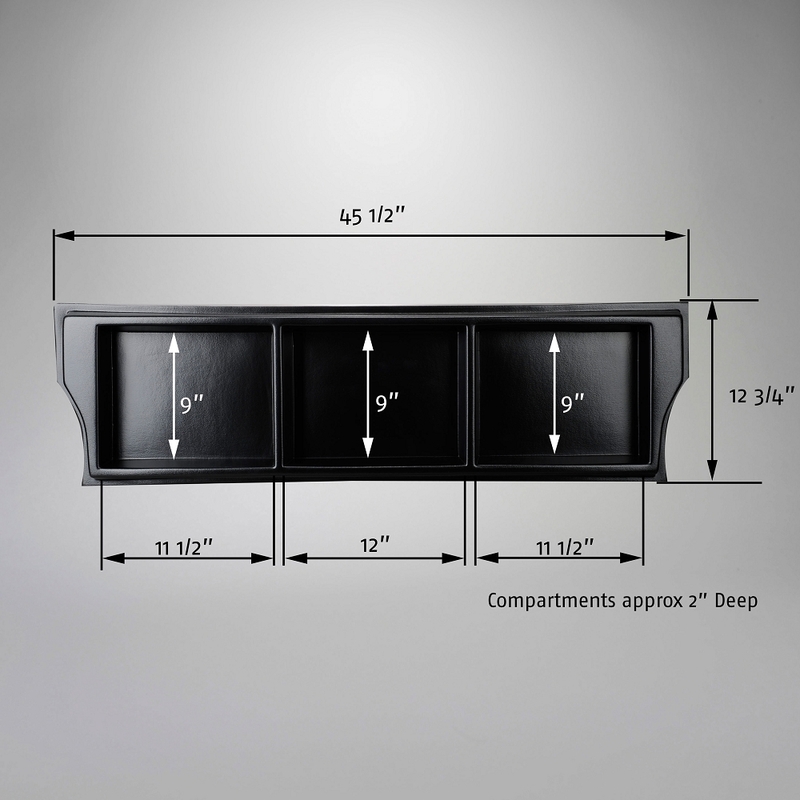 With their friction style fit design, installation is quick and easy requiring no tools or modifications to be made. 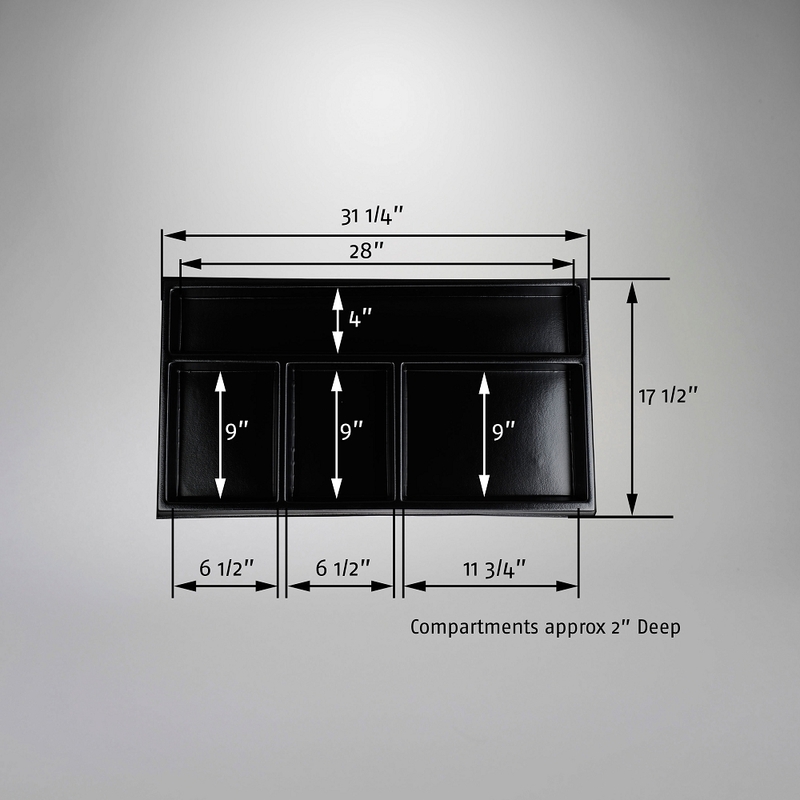 Q: what is this tray made of and what are the inside dimensions of this tray -- length and width of the compartments, and height of the sides? 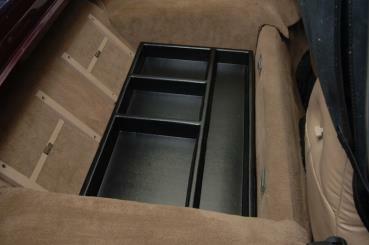 I assume the tray fits snugly between the sides of the car and will not slide to the back when the car moves forward?